Products fade, empires fall but art lives forever. As cheesy as that sounds, it's practically our mantra. We are a collective group of artists and businessmen who decided that the gallery industry was flawed, slow, and inconsistent. It doesn't benefit up and coming artists and makes inaccessibility a practical point of pride. That's where we come in! We find the venues, artists, and buyers. Our standards are more than consistent and we're more than just a auction, we're a community. Our pop up art shows are smaller events that last only a short period of time. Local artists are encouraged to sign up and submit art for these shows. They take place in all kinds of locations including clubs, restaurants, and roof tops. Patrons get to meet the artists and talk to them in a more personal setting. We work to make the shows fit the unique venues. Each Pop Up event is a one-of-a-kind experience that will be almost impossible to duplicate. 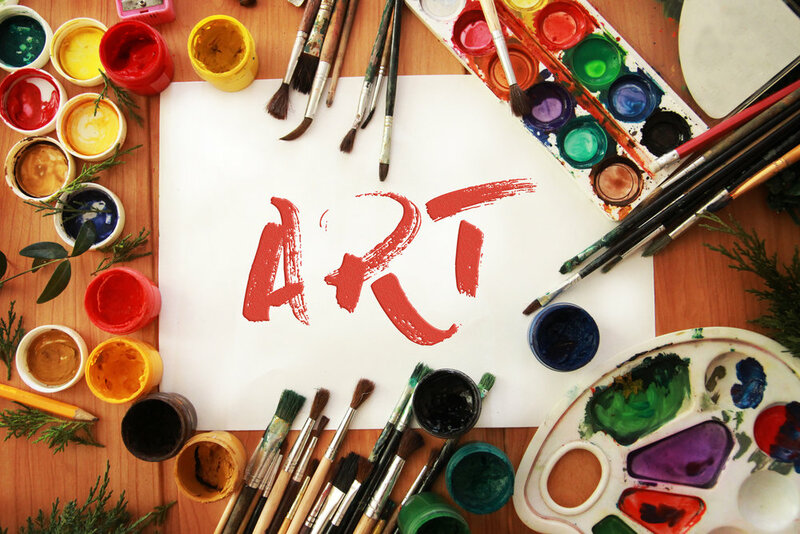 Because art is the foundation of what we believe in, it would be silly not to reach out. If creation is your passion, we implore you to contact us! Please send your work to bourbonandbaconartshow@gmail.com. Please title the subject header as the name of the show you wish to participate in. An artist representative will contact you shortly after. To wrap this up, we're starting a movement and really don't want to leave you behind. Whether you're an artist, craftsman, or connoisseur, we're very interested and can't wait to bring you aboard. We hope you'll consider what we have to offer and if you're still holding back, we'd like to encourage you to sign up for our newsletter and email updates. Otherwise remind you to be well, do good work and keep in touch.